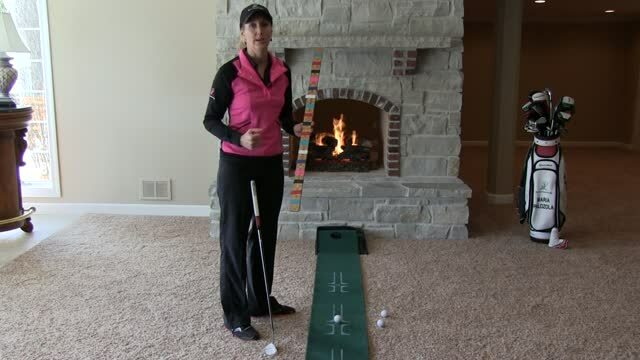 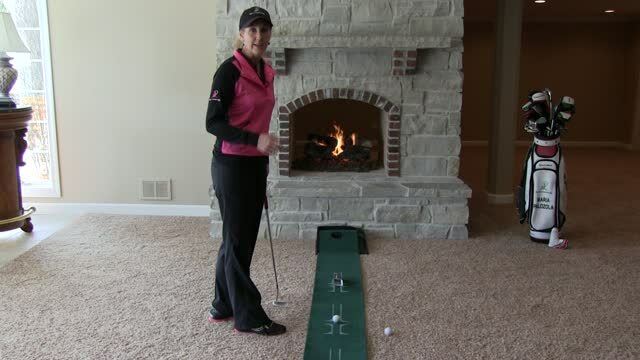 Indoor Drills are golf drills that can be performed inside to improve your golf game. 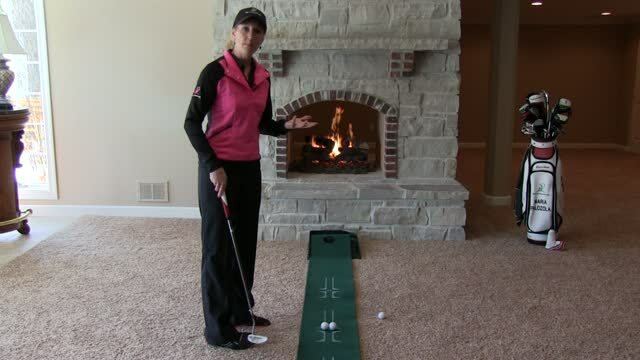 Indoor Drills consist of full swing, putting and short game drills. 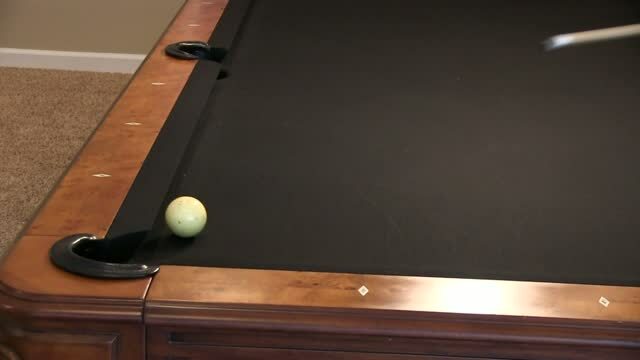 While some of the drills require a ball, many do not. 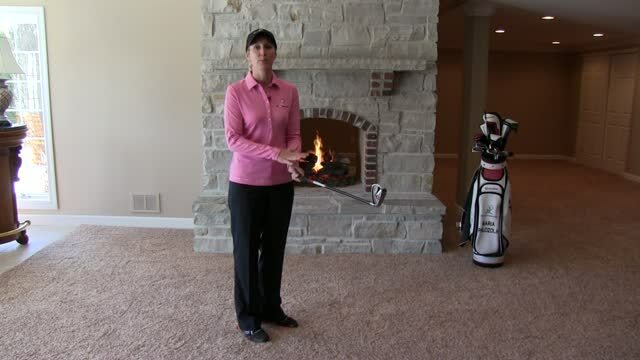 Indoor Drills are extremely effective because the golfer becomes more aware of the motion and what their body is doing as opposed to being result or score oriented.